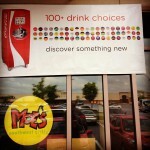 Our directory has 587 Moe's Southwest Grill locations. 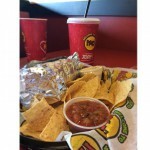 Moe Mondays areee the best day to get your favorite burrito! 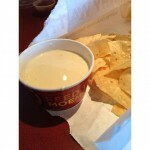 Get queso on your burrito, it's delicious! Queso goes great as a sandwich spread for tomorrow's lunch!